In today’s technology-driven world, if your website isn’t showing up on the first page of Google, your business may as well be invisible. But, not everyone has the knowledge, the time, or the expertise required to build a higher search ranking on the search engines. 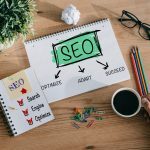 If this sounds like you, then you’ll need to seek the help of an SEO agency – experts who have the experience and the tech know-how to boost your search engine visibility. 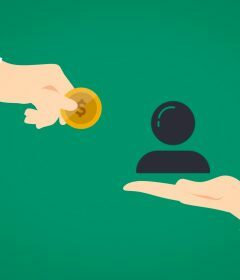 But, in an increasingly competitive market, how can you be sure that the SEO agency you choose is the right pick for you? 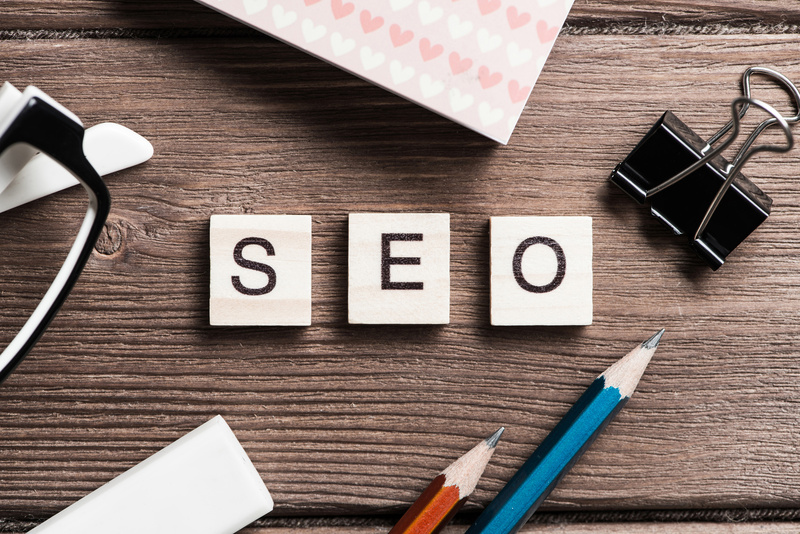 In this article, we’re sharing the five essential questions to ask before you choose your SEO agency. 1. How Do You Plan To Improve My Search Rankings? All good SEO agencies will have a process and they won’t be afraid to share that process with you. This process will consist of targeted and specific strategies that will help to drive up your search rankings. 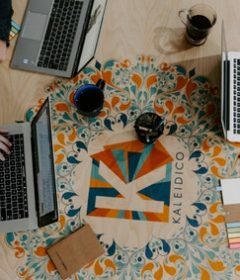 Before any transformative work can be done, a good SEO agency will conduct an initial technical audit to identify problems with your current website. This will give you some quick wins but the overall game is a much longer one. Be wary of any agency telling you that your page will be number 1 on Google in a couple of weeks! SEO strategies, though very effective, take time to come to fruition. 2. Do You Keep Informed of Google’s Updates? SEO trends are always advancing. This is due in no small part, to the constant changes Google makes to its algorithms. Your SEO agency needs to be on top of each and every one of those changes. Failure to do so can take your website from hero to zero overnight. And, should your website fall foul of Google’s policies, it can take months to re-establish yourself as a leading player in your field. 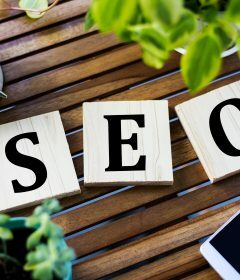 An SEO agency that is right for you will always be on top of Google updates, and it will be committed to following Google’s guidelines at all times. 3. Can You Guarantee My Website Will Be Number One On The Search Engines? A good SEO agency will always employ the very best tactics to get you to number one. But, there are no guarantees in the SEO world. There are strategies, and those strategies are incredibly effective. If you ask the question, “Can you guarantee I’ll be number one on Google?” and the answer you receive is ‘yes’, don’t walk in the opposite direction. Run! 4. What Success Have You Had With Previous Clients? Before you go on a trip or buy anything substantial, you probably seek out the reviews and testimonials of others. It’s important to do this when looking for the right SEO agency too. And, while it would be unreasonable to expect an SEO agency to hand over their entire list of clients, a good company will be delighted to give you examples of a few of their big name clients. If no examples are forthcoming, or the examples are not impressive, that’s a serious red flag. 5. How Long Has Your Longest Client Been Active? SEO is all about building up your search ranking over a period of time. What you don’t want is an agency that employs short-term tactics. These tactics can often jeopardize your site in the long term. A great SEO agency will have built up a trusted relationship with their clients over a longer time. And, if they are delivering results, month in, month out, why would a client leave quickly? So, before you decide on an SEO agency, consider asking these 5 important questions first. Should you be dissatisfied with any of the answers, feel free to walk away. Becuase, choosing the right SEO agency can make a huge difference to your business. In fact, choosing the right SEO agency can sometimes be the difference that makes all the difference. Looking to Boost Your Instagram Presence? Buy It!